As always, such a lovely gentleman. Have read several of his books, and the only thing that I'd question about this interview is the comment that the Americas were cut off from the remainder of the world during the ice age. It is my understanding that the Arctic circle could be traversed on foot/sled, connecting up what is now Scandinavia, Russia, Canada, Greenland, etc. This would seem to be borne out in some of the shared knowledge, artifacts and practices among Northern indigenous cultures which are otherwise separated at a distance in present time. 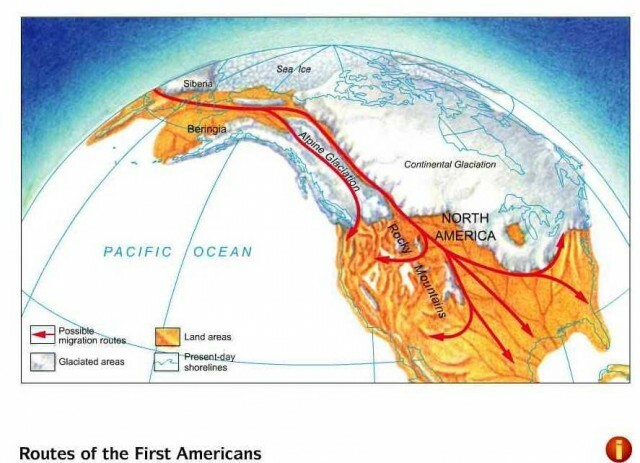 And wasn't the Bering Strait also traversable via foot or sled during past ice ages?